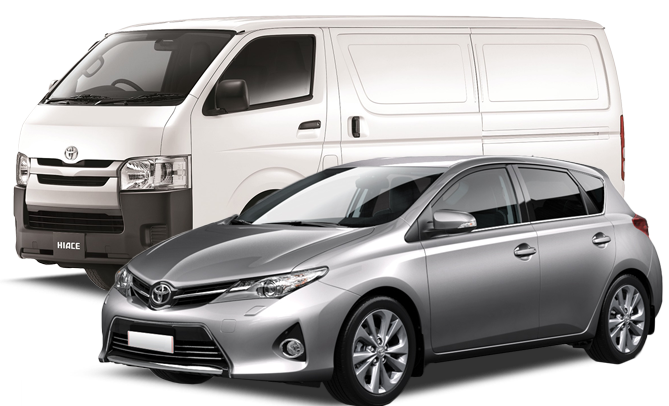 If you’re looking for a reliable truck, mini-bus or car hire Rockingham service then you’ve come to the right place. 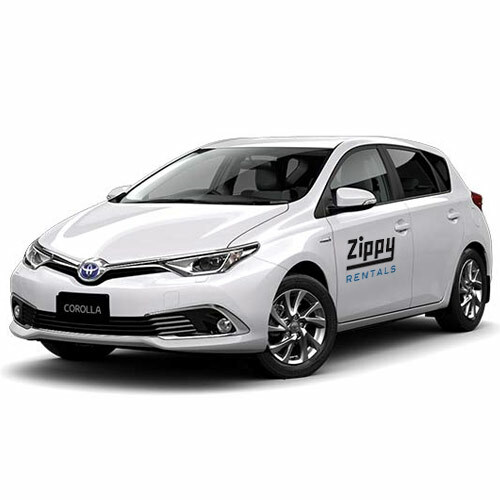 At Zippy Rentals we pride ourselves on our customer service and ensuring our wide range of vehicles are well-maintained. Whether you are after a small or large car, a truck, ute, van or mini-bus, we have the right vehicle for you, and at great rates. Are you moving houses or office? Do you have large items that need moving? Whether you need to move goods to the next suburb, or right across Western Australia, we have the moving truck or ute for you. 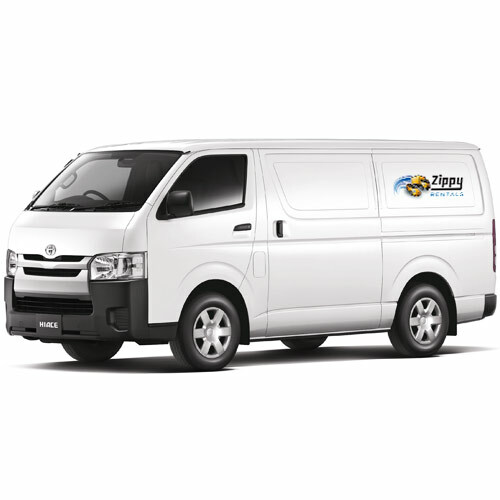 Our ute and truck hire service in Rockingham will ensure you get a safe and reliable vehicle that is easy to drive. We offer affordable rates and ensure all of our vehicles are new, or low-mileage, and meet all safety requirements. Don’t worry if you haven’t driven a truck before. 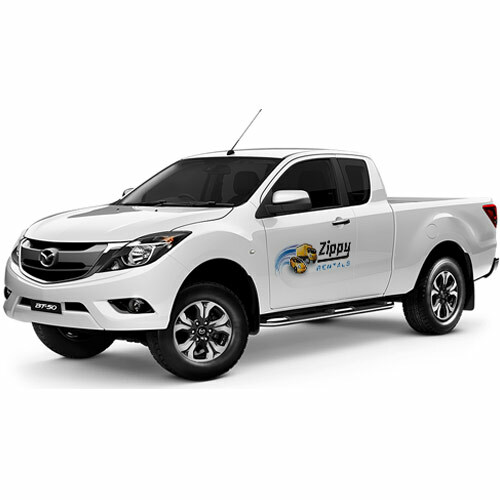 Our 3 tonne truck can be driven with a standard car licence and has automatic transmission. It also has a hydraulic tail lift to easily handle heavy items. 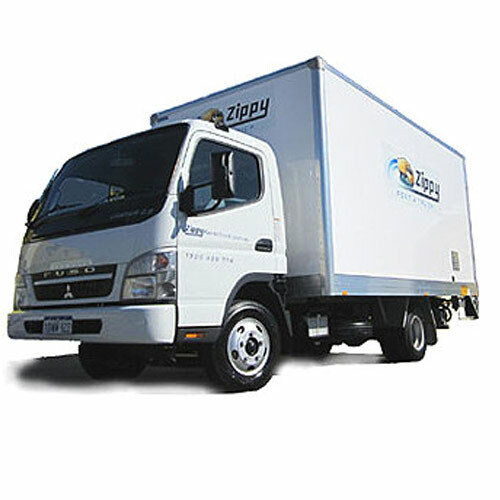 Alternatively, you can hire one of our vans, and like our truck rental service you can hire them as long as you need. Our van comes with back and side door access and can also be driven with a standard car licence. Do you have a special occasion, event or trip to make with a large group of people? 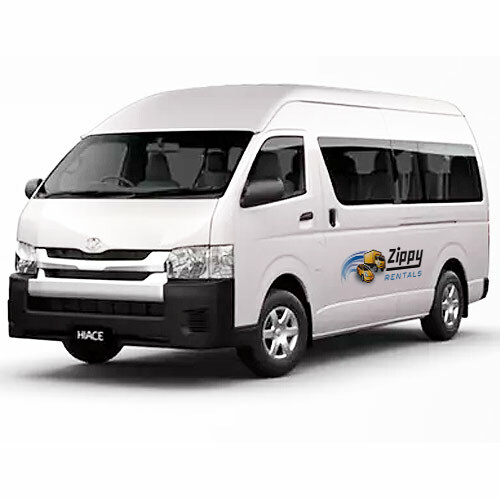 Our minibus hire service in Rockingham has just what you need. Our minibus carries 12 people and can be driven with a standard car licence. They are easy to drive with auto transmission and can be hired for as long as you need. They are air-conditioned and well-maintained for maximum comfort. Our mini-buses have airbags and fully active braking, stability and traction control to ensure your trip is a safe one. Our professional and customer-friendly team is ready to help you with hiring a car, mini-bus or truck today. Contact us for car hire in Rockingham or visit one of our other convenient locations in Perth.